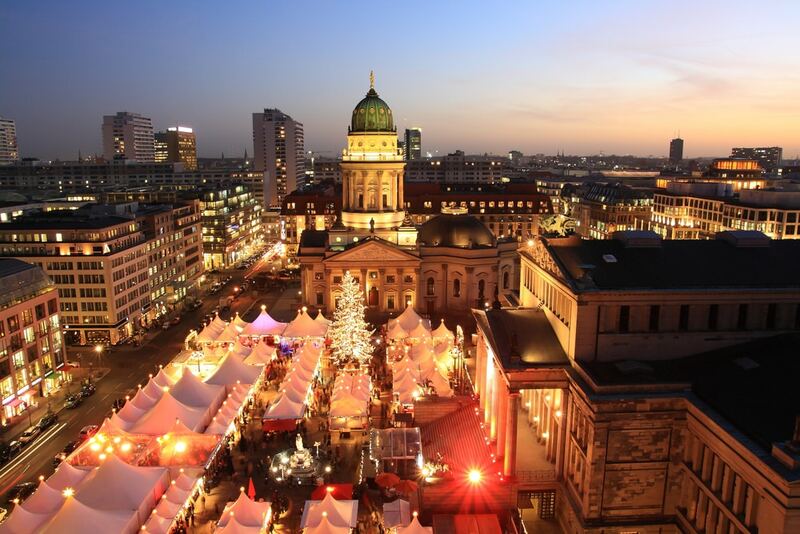 No December would be complete without a visit to a Christmas market. With lights illuminating festive decorations and the buzz of a crowd, it’s enough to get you feeling Santa-mental! 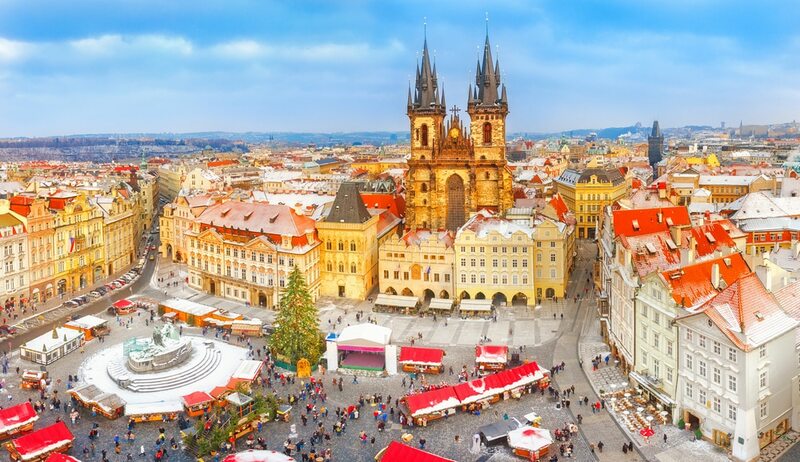 Head for Old Town Square and Wenceslas Square to see why this beautiful city does Christmas so well. The two main Christmas markets (Vanocni trhy) are a short walk from each other and open from December 1 to January 6, including Christmas Day and New Year’s Day. There are other markets at Republic Square, Kampa Island and Prague Castle. Try a Czech sausage (klobása) washed down with Czech beer and if a white Christmas excites you, odds are you won’t be disappointed! This historic city in eastern France holds one of the oldest Christmas markets in Europe, dating back more than 440 years. It opens from November 23 to December 30, with more than 300 stalls scattered across 10 locations in the city centre. 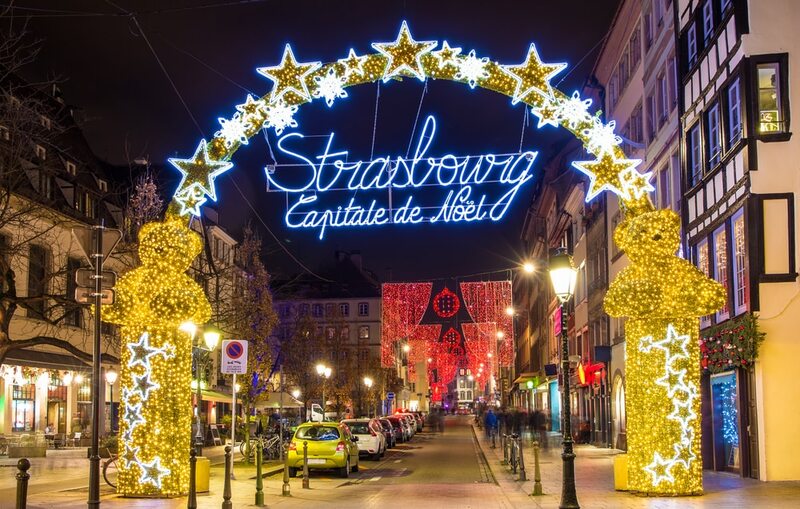 The giant Place Kleber Christmas tree is a sight to behold and away from the markets, Strasbourg is packed with cultural and historic sights. 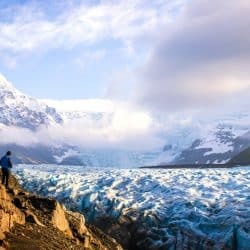 Different countries host a ‘guest village’ market each year and it’s Finland’s turn in 2018. 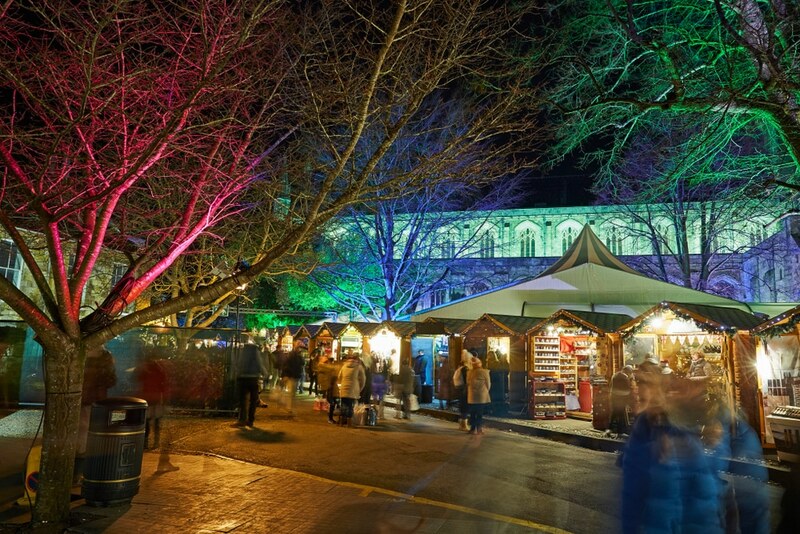 Historic Winchester is worth a visit at any time of year, but it has an extra sprinkle of magic when the Winchester Cathedral Christmas Market is on. It runs from November 17 to December 20 in the imposing setting of Cathedral’s Inner and Outer Close. There are more than 100 stalls and you can test your skills at the ice rink or sit back and watch the crowd skating en masse. A tour of the city and the Cathedral itself – founded in 642 and one of Europe’s largest – is a must. The Germans are Christmas market masters and as most cities stage one, you are spoiled for choice. Two of the best are Nuremberg’s Christkindlesmarkt (November 30 to December 24) and Berlin’s Lucia Christmas Market (November 26 to December 23). Nuremberg’s 700-year old market is a feast for the eyes and senses with its sea of lights and the smell of bratwurst and gingerbread in the air. Berlin’s Lucia market, named after the Nordic goddess of light, has a Scandinavian flavour, with traditional crafts, food, drink and entertainment. The 232-year-old Fira de Santa Llúcia started as a one-day celebration of the feast day of Santa Llúcia. It now takes over the entire Avenida de la Catedral from November 30 to December 23. More than 300 stalls jostle for business in front of the cathedral, selling decorations, jewellery, handmade puppets, craft items and musical instruments. Food and drink are always to the fore here – treat yourself to great tapas and a glass or two of Rioja after a hard night’s shopping. They love markets all year round in Florence and pull out all the stops for Christmas with a whole string of them. The city’s stunning squares are taken over by markets selling seasonal gifts, food and drink amid elaborate nativity scenes and twinkling lights. 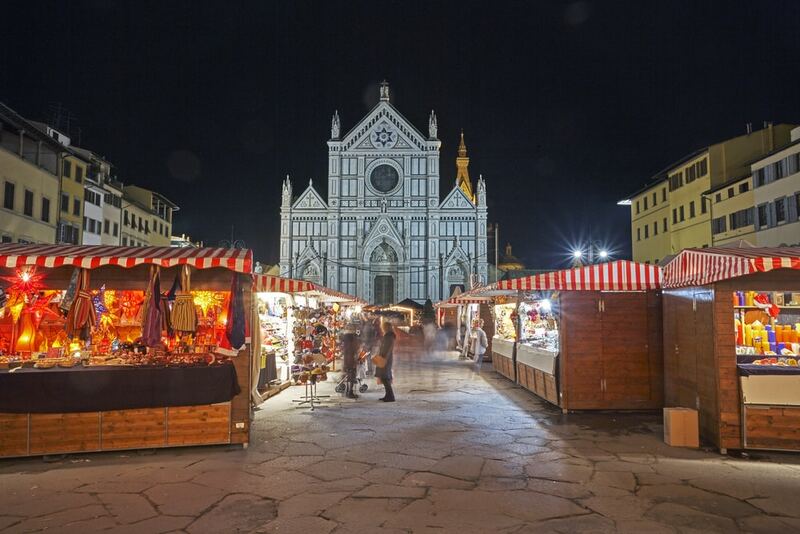 Best known is the German-themed Piazza Santa Croce Christmas Market but do give the others a try. They include Firenze Noël, at the former Stazione Leopolda railway station, ‘Fierucola’ in Piazza Santissima Annunziata and the Benefit Market in Piazza Santa Maria Novella. The Tivoli Gardens are a legendary attraction in Denmark’s laid-back capital – and they really step up a gear at Christmas. Children will love the many rides and parents will have a plethora of shops and stalls to keep them happy. Take the Elf Train, enjoy one of three light shows or join a twilight tour of the gardens, bedecked with thousands of Christmas lights and decorations. 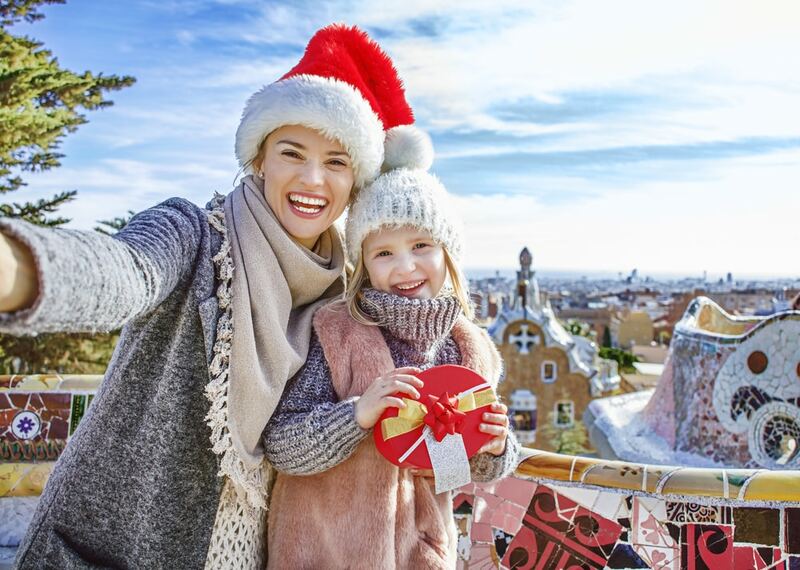 Christmas season runs from November 17 to December 31, with fireworks on December 25, 26 and 31. 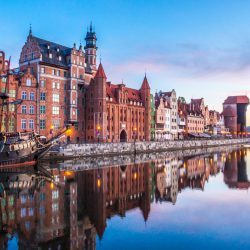 This ancient city escaped the worst ravages of World War II, meaning its stunning architecture has been preserved where other Polish cities were destroyed. 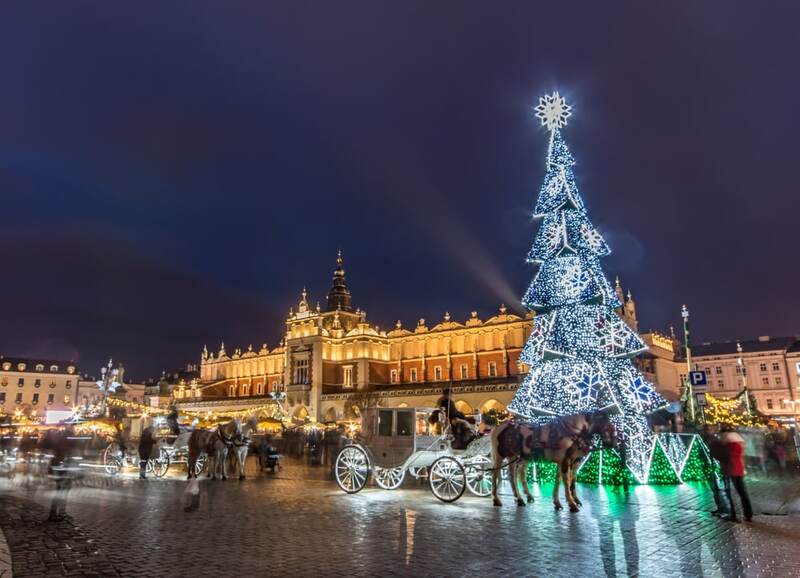 It is against this beautiful backdrop that the city’s Christmas market takes place in the central square, Rynek Glowny, from November 30 to December 26. The market is a regular in the top ten of Europe’s best and snow is almost certain. So, wrap up warm to browse stalls jammed with Christmas decorations, toys, gifts and lots of food and drink. 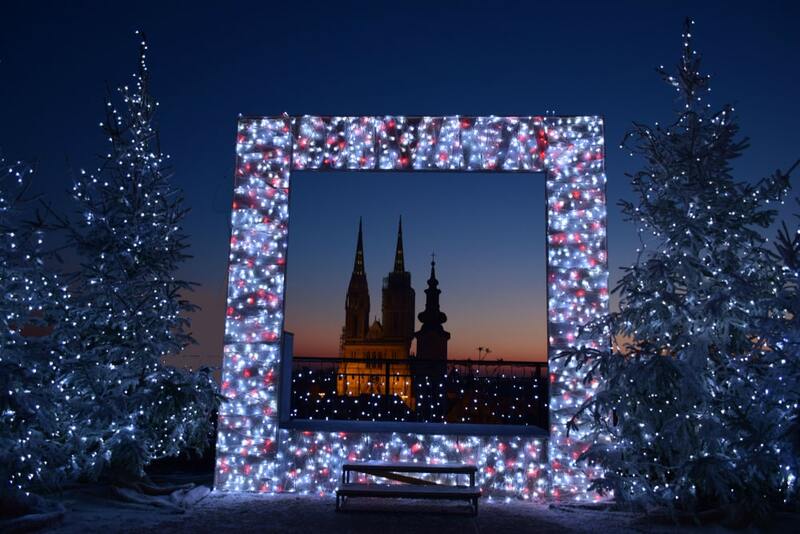 Eat, drink, shop and even dance to your heart’s content at Advent in Zagreb, named Europe’s best Christmas market for three years running by travel site European Best Destinations. The entire Croatian capital gets in on the act with activities radiating out from the city’s Jelacic square. Music plays a big part, as well as art and cultural exhibitions, street food and bars, ice sculptures and an ice rink. Be sure to take a tour through the city streets with Santa and his elves on the Christmas tram. 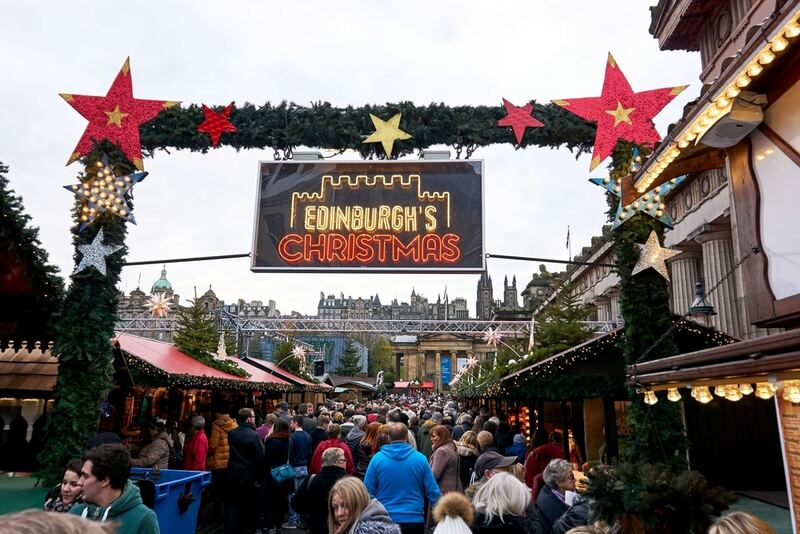 The Scottish capital is a great festive destination and its bustling Christmas Market runs from November 17 until January 1, excluding Christmas Day. 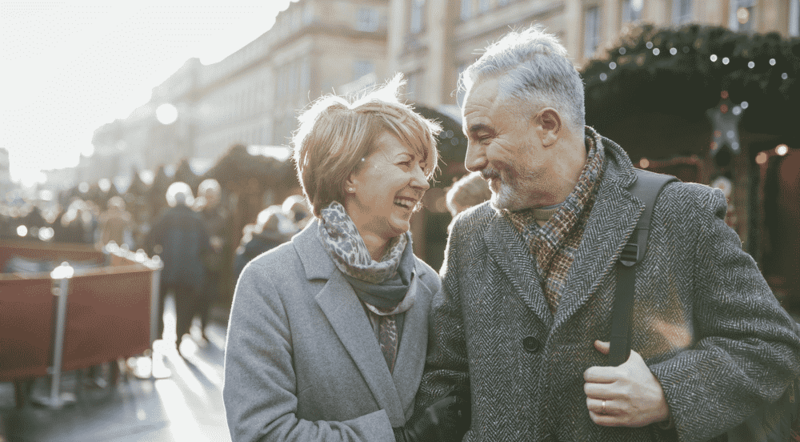 Located in the heart of the city at East Princes Street Gardens, tightly-packed stalls sell everything from arts and crafts to gifts and plenty of food and drink. Take time to explore some of the city’s other sights while you’re there, including the iconic Edinburgh Castle that dominates the landscape. 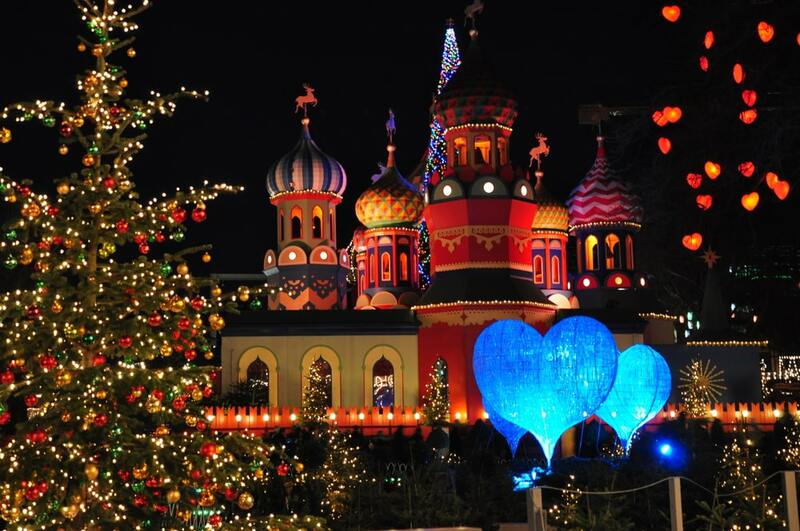 Have we missed out any of your favourite Christmas markets? Double award winning AllClear – Gold at industry awards! Will your EHIC card still be valid after Brexit?